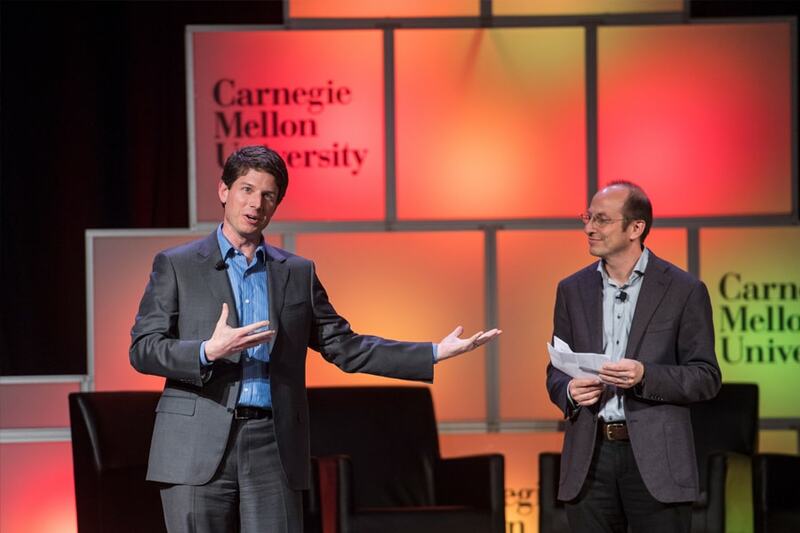 Thought leaders from industry, academia, government and the media gathered to discuss the ethical, social and policy issues surrounding emerging technologies April 9-10 at the first Carnegie Mellon University - K&L Gates Conference on Ethics and AI. David Danks, head of CMU's Philosophy Department and the L.L. Thurstone Professor of Philosophy and Psychology, and Illah Nourbakhsh, professor of robotics and director of the CREATE Lab, served as co-chairs of the conference.